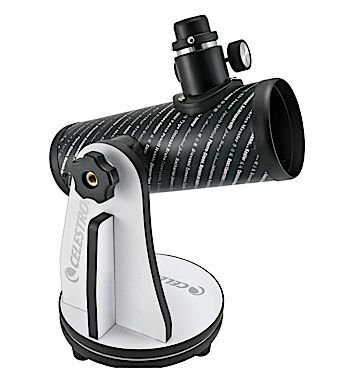 This is an adequate first telescope to try out sky watching for a small investment. 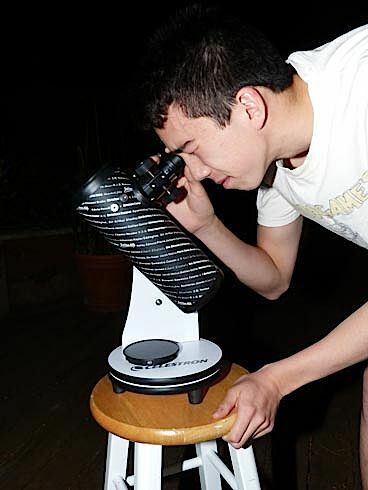 If you want to invest into a higher quality telescope, I recommend Ed Ting’s reviews at ScopeReview. 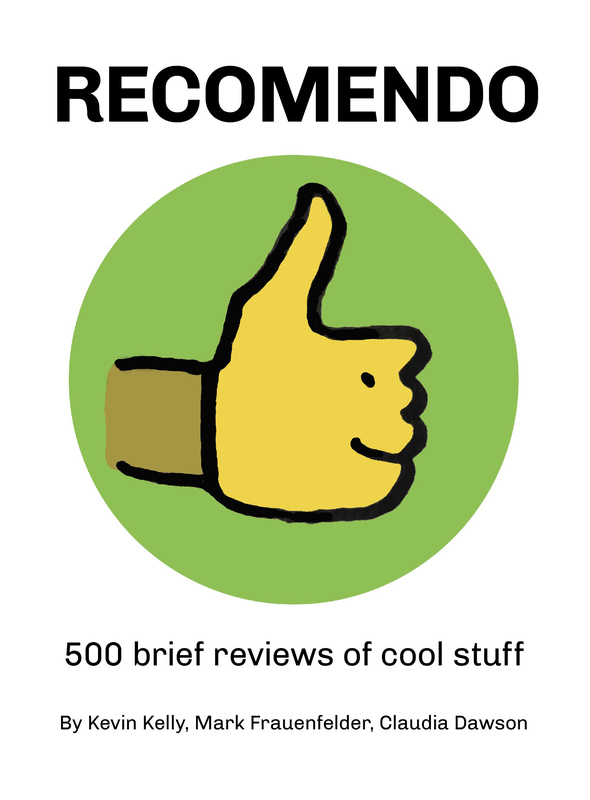 It was Ed Ting’s raves about this little gem that turned me onto the FirstScope in the first place.